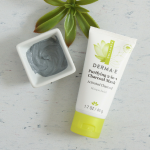 DERMA E's Purifying 2-in-1 Charcoal Mask deeply detoxifies skin of harmful micropollutants in two ways: (1) Natural clays infused with Kimarine® Wakame, Bladerwrack and Activated Charcoal lift out dirt, oil and bacteria to decongest pores as the mask dries; (2) Apricot Seed Powder exfoliates away dead skin cells and captured debris upon removal. Kaolin and Bentonite Clays absorb excess oils and impurities, relieving skin congestion. 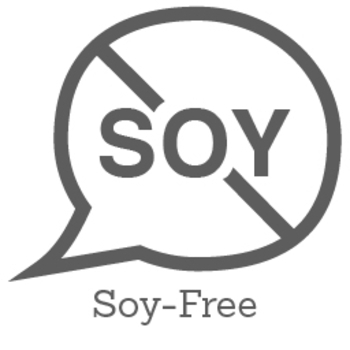 Kimarine® Wakame is a potassium-rich, magnesium-rich seaweed that is clinically proven to protect skin against environmental pollutants (exhaust fumes, cigarette smoke, heavy metals). Bladderwrack is an antioxidant-rich, mineral-rich seaweed known for its water-binding properties, supporting healthy skin hydration and nourishment. Activated Charcoal, known for absorbing 100 to 200 times its weight in impurities, purges pores of deeply rooted toxins, then Apricot Seed Powder gently exfoliates away micropollutants. Ideal for oily, active or urban skin types, even safe for reactive skin (minimal ingredients and allergy-tested), used this formula once or twice a week for skin that looks dramatically fresher, healthier and purely glowing. 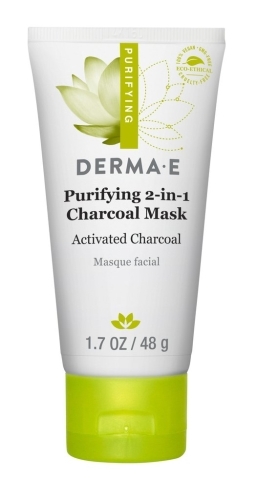 I absolutely loved the DERMA-E Purifying 2 in 1 Charcoal Mask! It went on smooth I loved the smell and my skin felt absolutely amazing afterwards! I have sensitive skin and had no reaction. I highly recommend this product! I loved this product so much that it has become part of my regular skin routine. It deep clean lifting dirt right off the pores leaving my skin feeling fresh, clean and smooth. It gives me the "light" feeling after use. 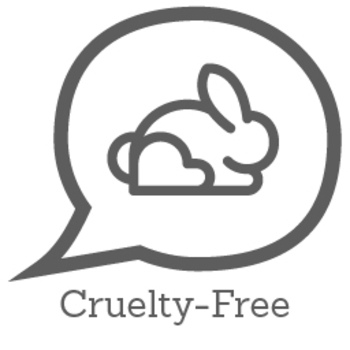 It is very easy to apply and remove and is not harsh on my sensitive skin. It definitely lives up to its promise. As an added bonus it is free of all the harsh chemicals which ham skin. I love it ! I had the opportunity to try purifying two-in-one charcoal mask by Derma E. The mask was applied easily, but I found it difficult to remove. It made quite a mess of my bathroom sink. I have fairly sensitive skin, and the tingling of the mask made me uncomfortable. 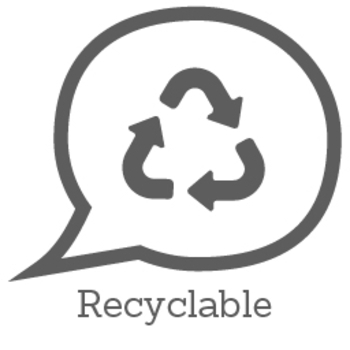 It did work well but I think i would try to find a product that was a bit easier to use. I would not purchase or recommend. I really liked using the charcoal mask once I washed it off it left my skin very soft feeling clean and my skin was no longer oily and it left my face with a glowing look and also helped with my pores and the red spots. I will definitely be repurchasing this product once its done.